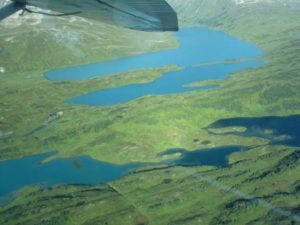 Although not technically an island, Kenai Peninsula still makes you feel as if you’ve landed in a whole new world. 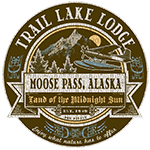 At Trail Lake Lodge, you’ll be surrounded by majestic mountains and thick, forested areas that are just waiting for you to explore. Fishing and whitewater rafting on the Kenai River, hiking through the local trails, and so much more is available here, making it an ‘island’ vacation that’s unlike any other!